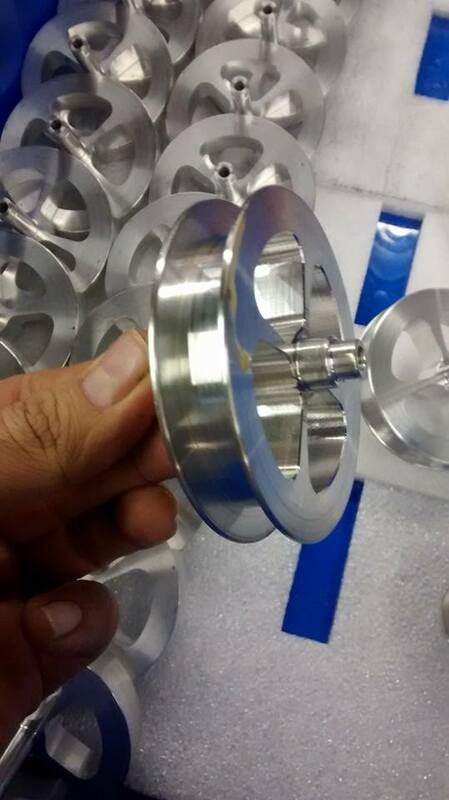 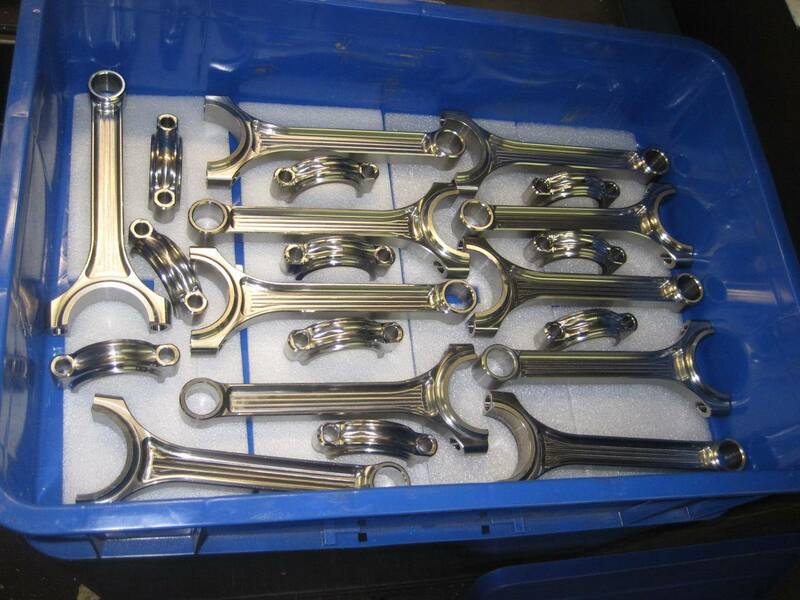 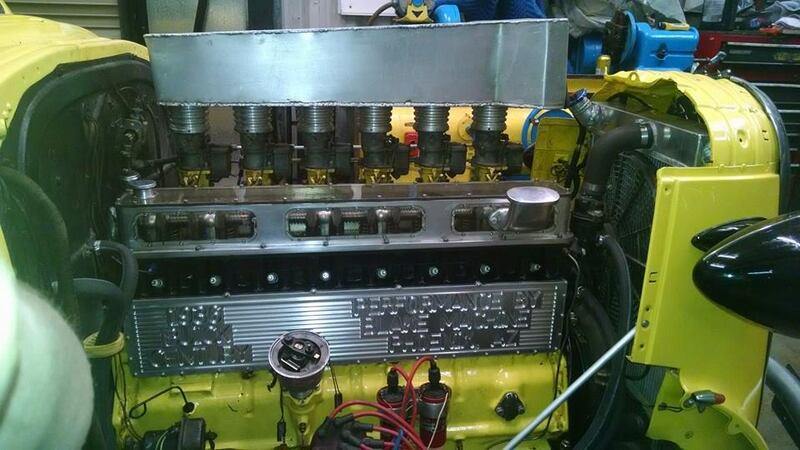 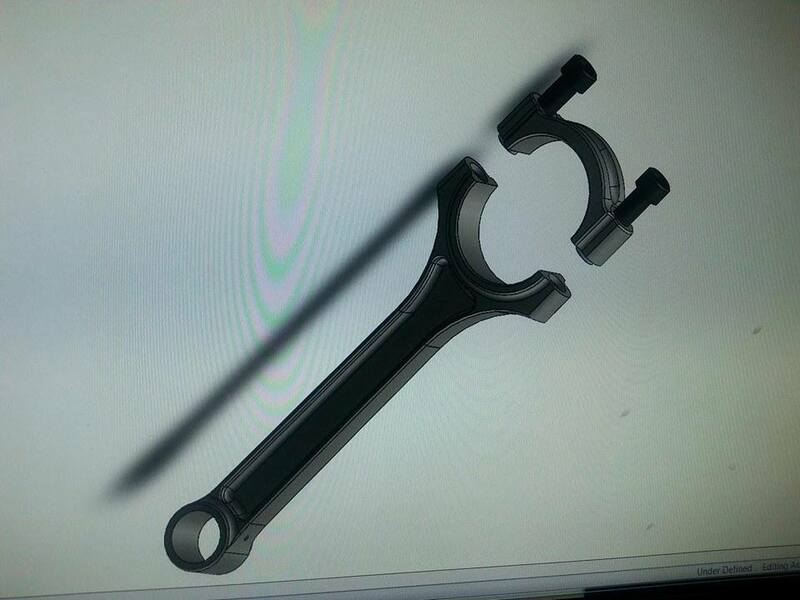 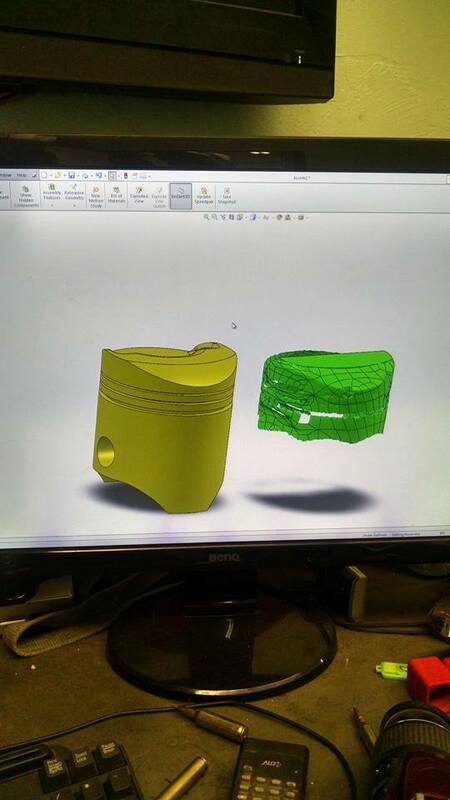 On this page you will see a small fraction of the parts we machine. 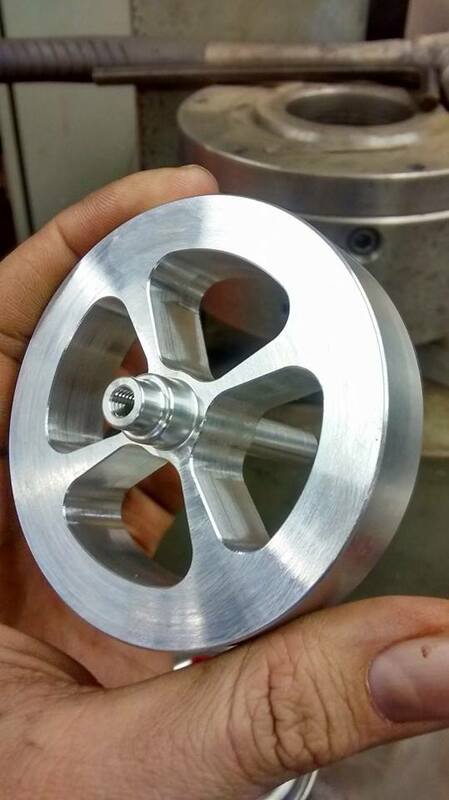 Click the thrumbnail to enlarge the photo's. 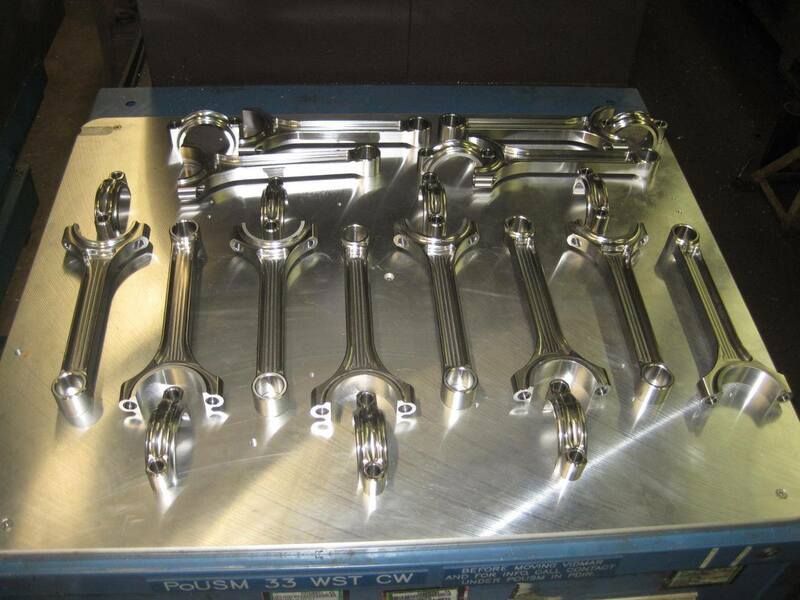 These images show just a small portion of what we are cabable of. 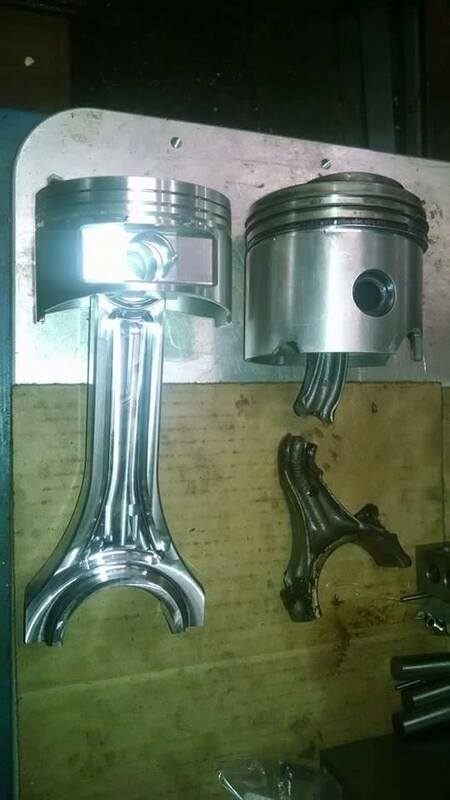 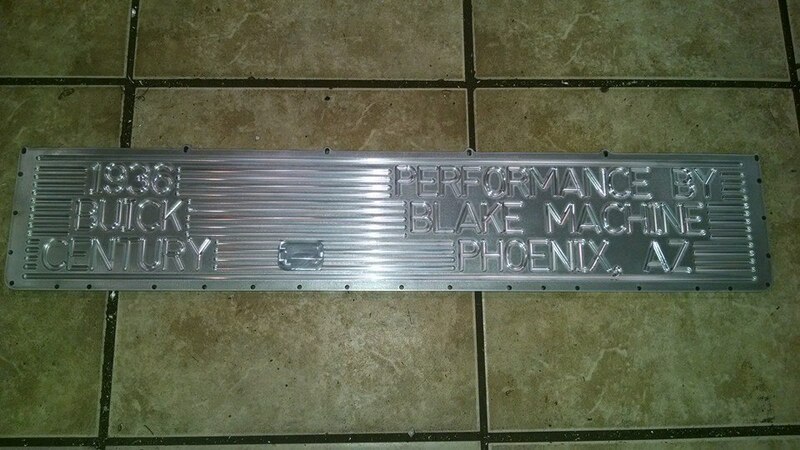 We are known for the go to shop for complex parts all the way down to simple parts. 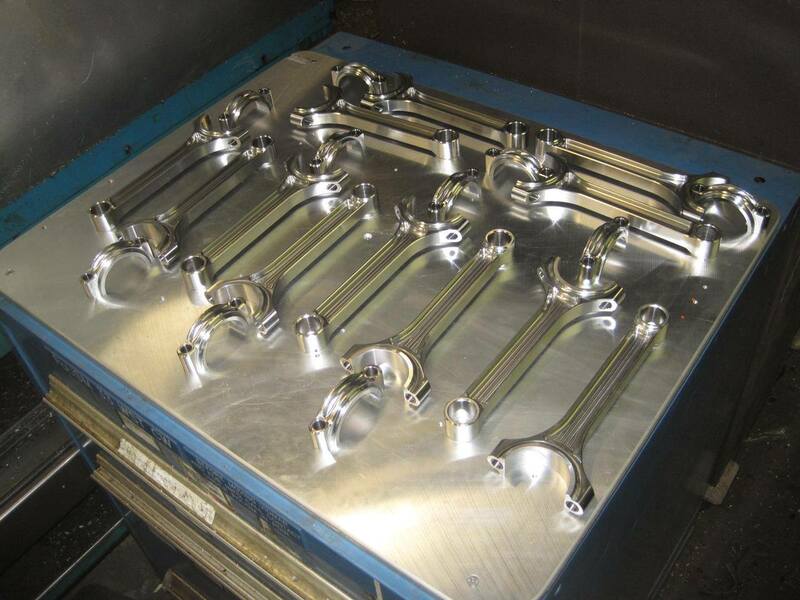 We machine very efficiantly to keep cost low, while maintaining a level of precision that is second to none. 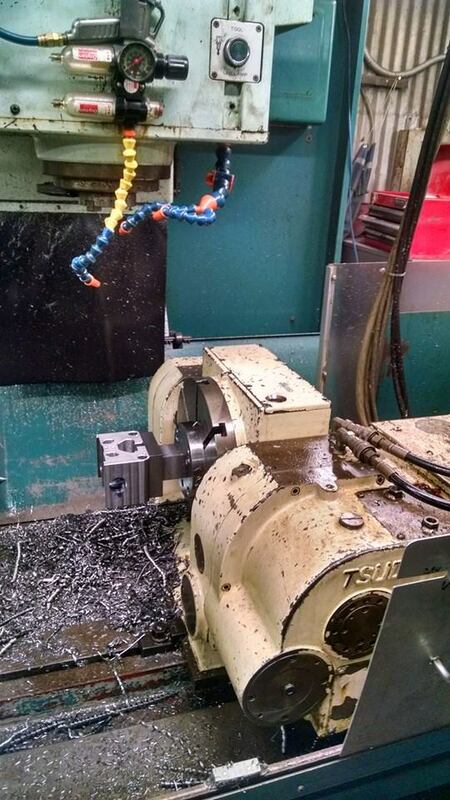 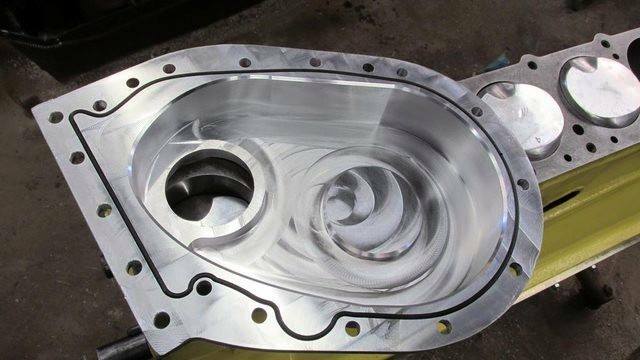 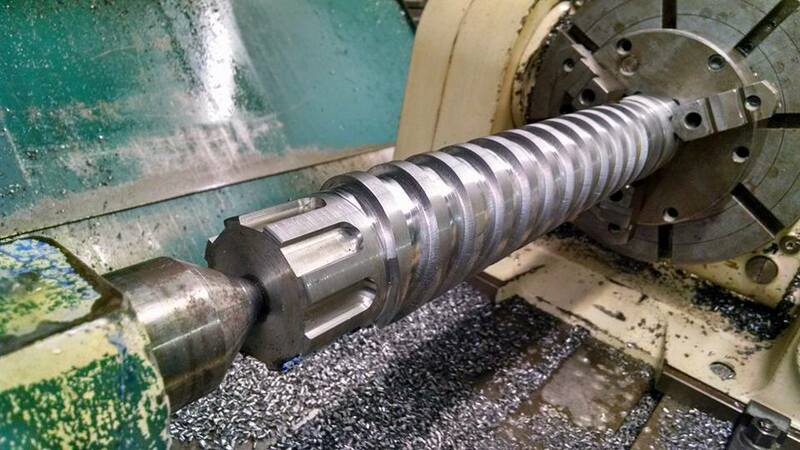 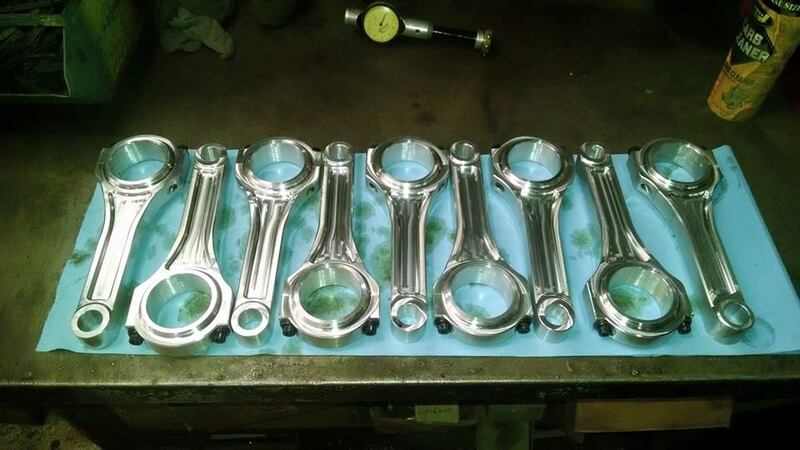 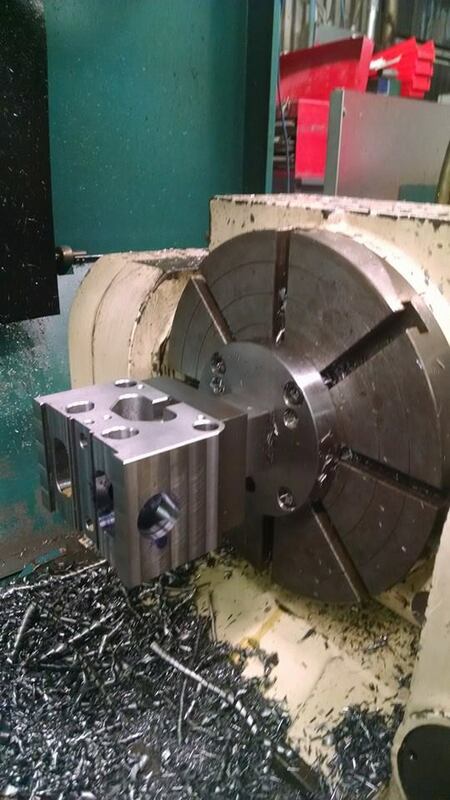 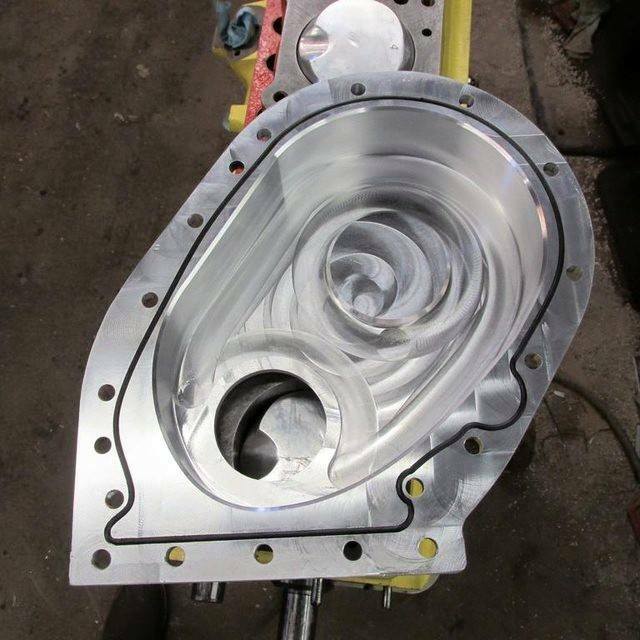 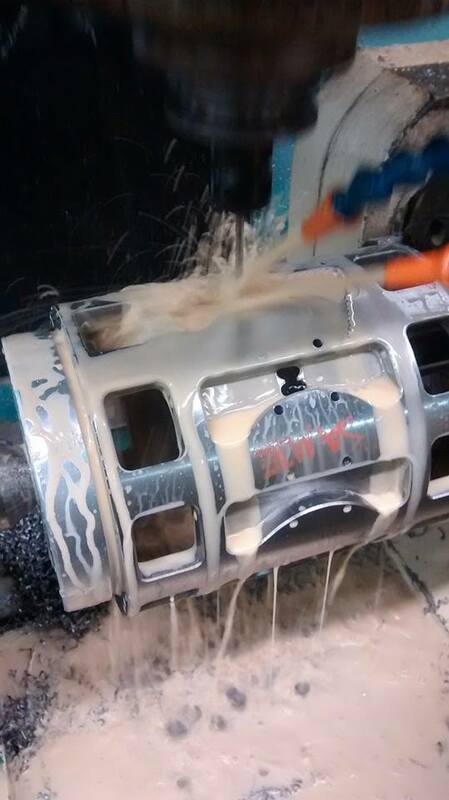 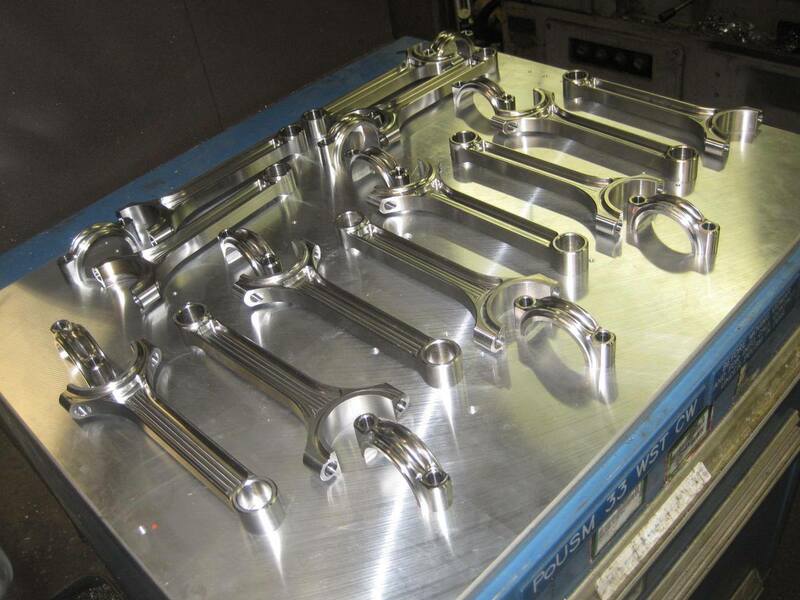 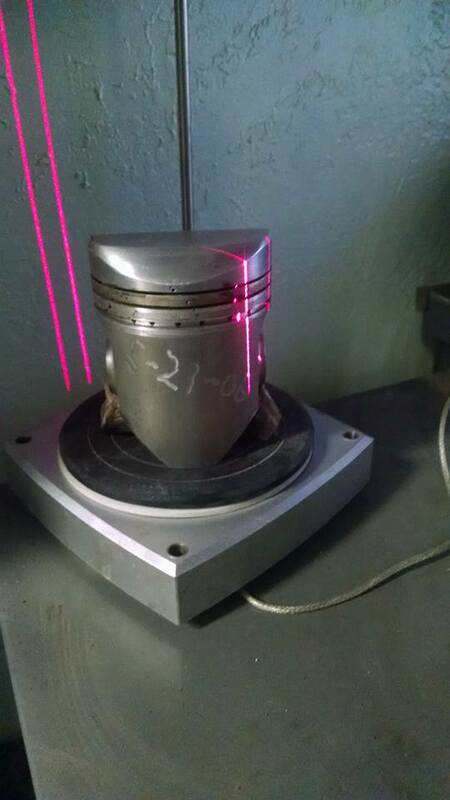 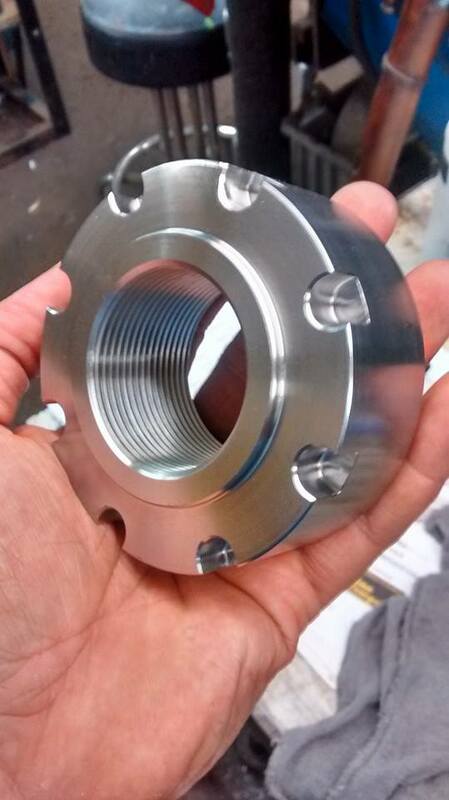 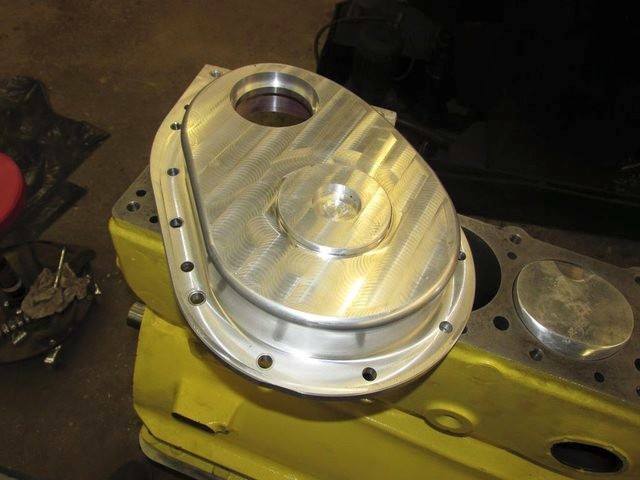 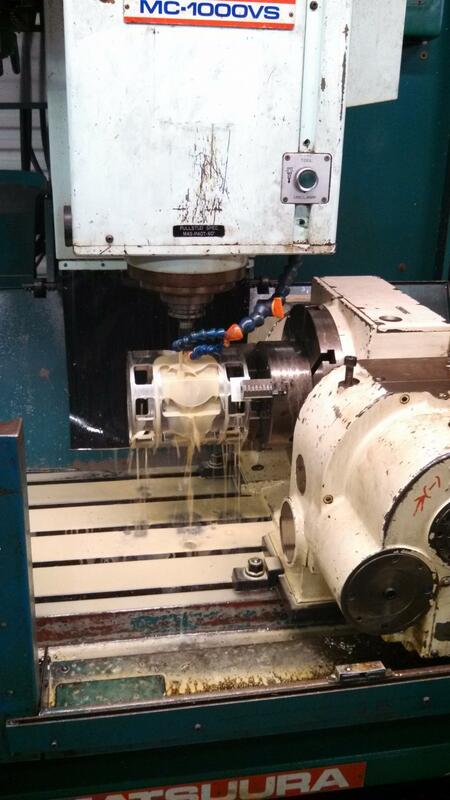 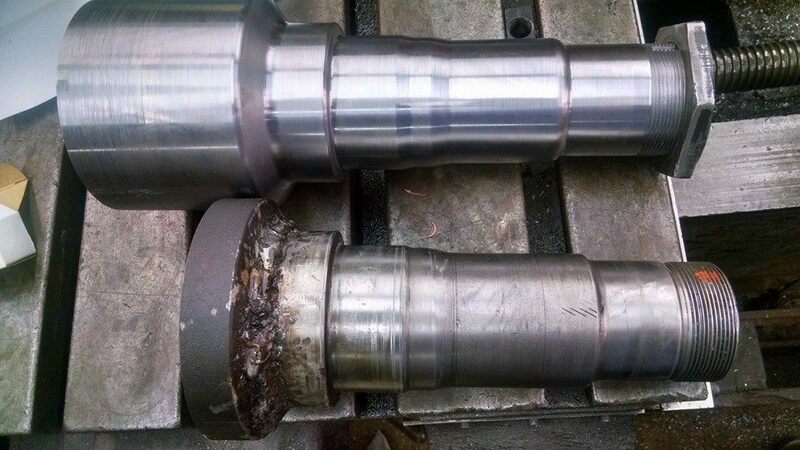 Contact us today for your machining needs!